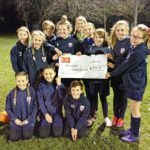 The club are encouraging their young footballers to expand on their football knowledge by getting involved in coaching courses. 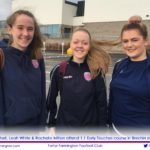 16 year old Performance Squad members Leah White and Caitlin Mitchell along with 18 year old Rachelle Milton from our Ladies squad all took part in the recent SFA East Region 1.1 Early Touches course at Brechin High School. All three girls have been involved with the club’s youth setup by coaching the U7 and U9 groups. 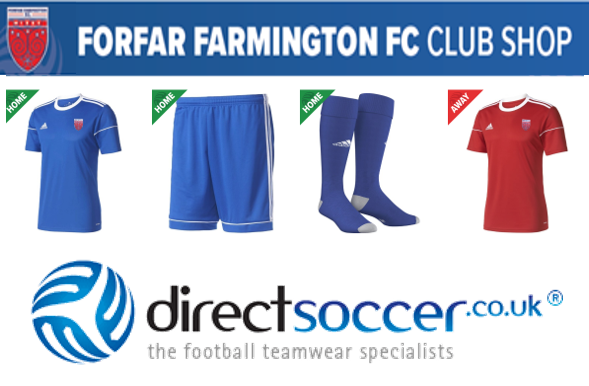 It is an ideal situation to have these young women, who have achieved so much at Farmington, help with the junior girls and offer real female football role models for the youngsters at the club. 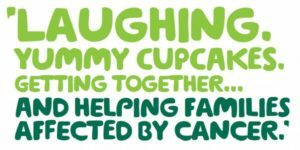 Leah, Caitlin and Rachelle will all be taking part in the Level 1.2 course next month. 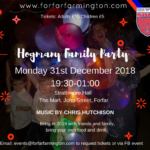 The club held their annual presentation evening on Saturday at the Reid Hall in Forfar, with the ceremony attended well by players, coaches, supporters and parents alike. Teams from U7 level all the way through to our three senior teams were represented, with the Hall full to capacity. With the U7, U9 and U11 sides not involved with competitive football as of yet, the players were awarded medals for their efforts while the older sides were presented with awards ranging from a Clubwoman Award to Players’ Player of the Year. The SWPL side saw Megan McCarthy win Player of the Year in her first full season at the club with the players voting for Fiona McNicoll as the Players’ Player of the Year while Erin Cattanach won Young Player of the Year. 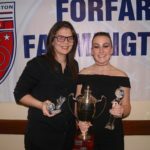 Development pair Leah White and Caitlin Mitchell were also presented with the Forfar Community Award and Youth Player of the Year respectively, completing an impressive year for the pair at the club.